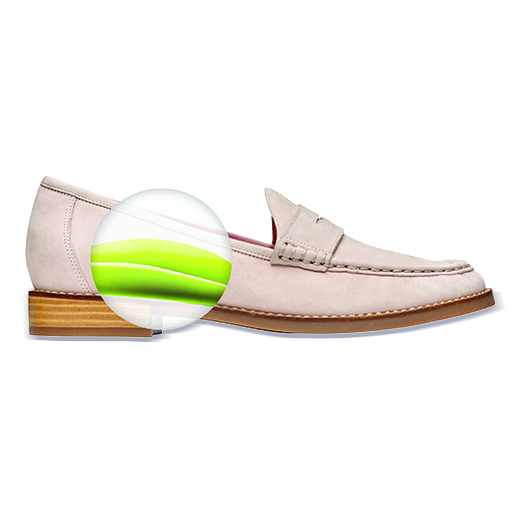 See how to style the Waverly Loafer with your favorite wardrobe staples. I have flat feet and my ankles pronate (one severely) so it is difficult to find fashionable shoes that provide comfort and some stability. I have recently become a fan of Vionic shoes because they have some styles that I can wear. Unfortunately, due to the cost I can only purchase a pair or two. I do highly recommend them. These are so comfortable and cute. Wear them with jeans or to the office, they stand up to a day of running around and you don’t have to hurt when your day is done. Highly recommend. I bought these about 6 months ago, along with another pair of vionic shoes and they were incredibly comfortable! I had to break them in a little bit, but once I did I wore them all the time! They’re amazing! These were the first pair of Vionics I purchased and they remain my favorite 6 months later. I now have six other pairs of Vionics so I know this brand works to support my plantar fasciitis. They are stylish and I get lots of compliments. I get compliments on these shoes every time I wear them! Very cute and comfy for all day on your feet. The only downside to these (the gold ones) is that they get dirty quite easily, and when cleaned they show water marks.